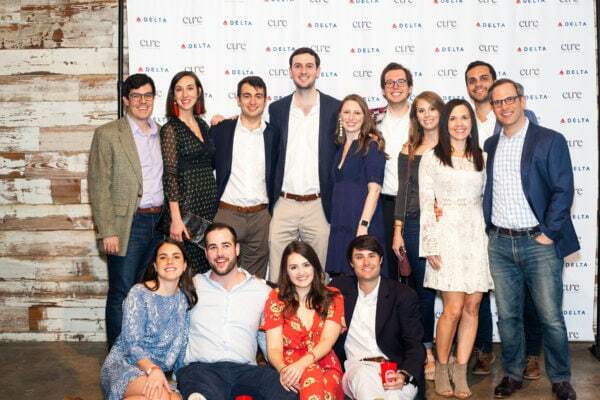 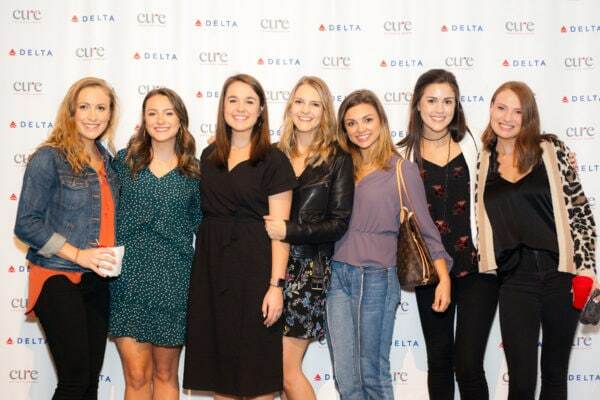 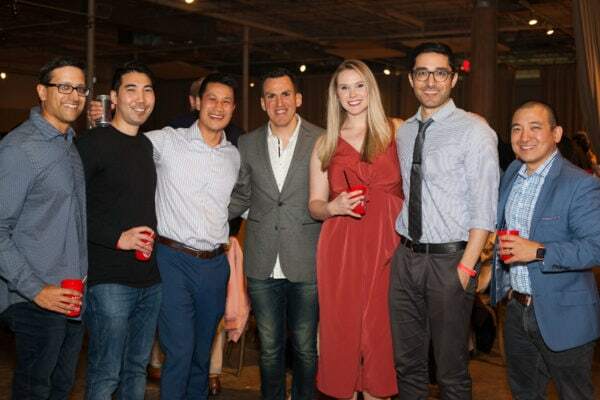 Hosted by CURE Childhood Cancer’s Young Professional Leadership Council, our third annual Spring Fever was a great success. 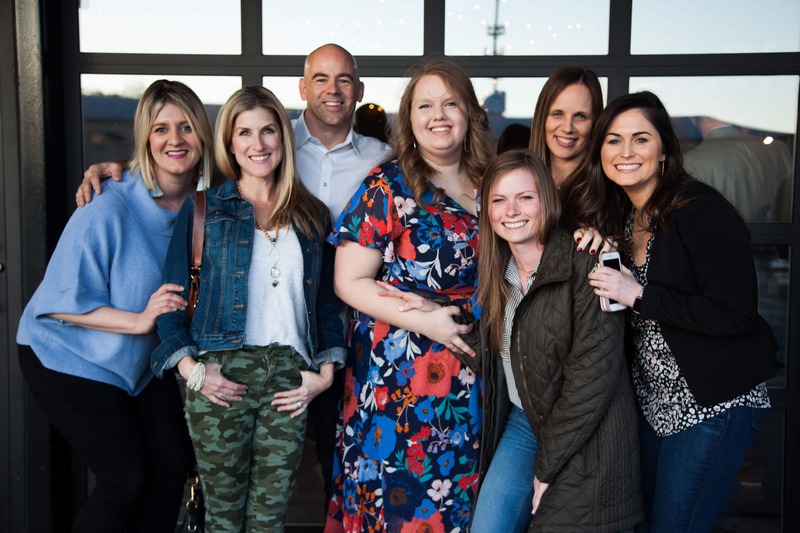 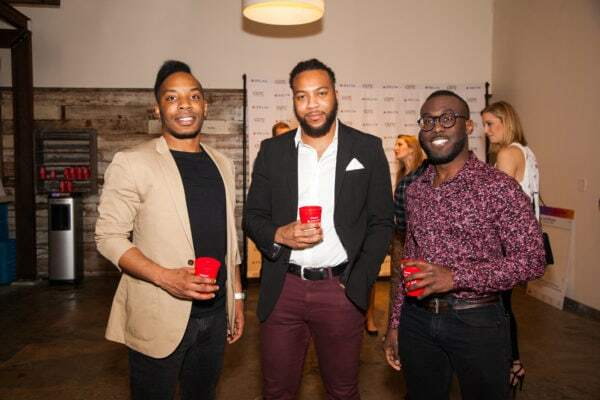 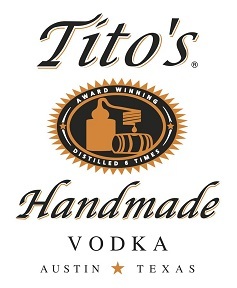 On March 23, 2019, more than 450 people filled the Stave Room at American Spirit Whiskey for a night of live music, signature cocktails, dancing, and fun. 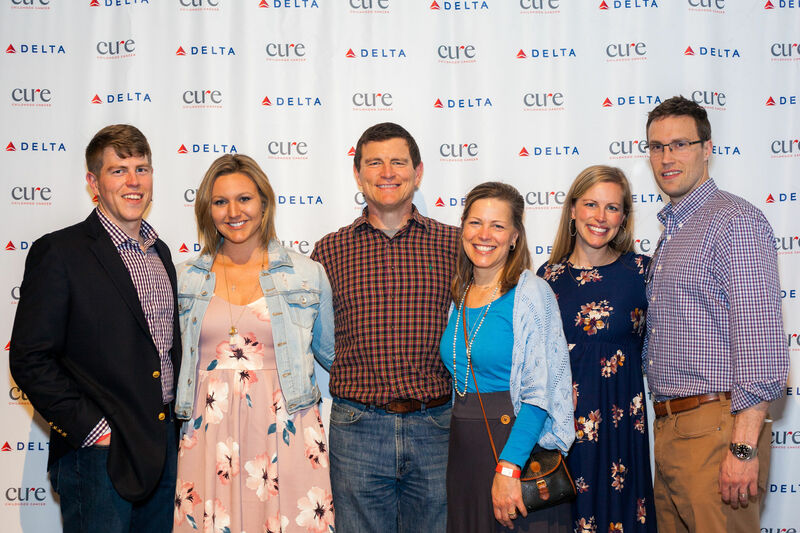 While the energy was unforgettable, the evening served a greater purpose as nearly $110,000 was raised to help fund critical pediatric cancer research and to provide support to patients and their families.